Many people seem to think that the holidays are a low carb nightmare – that they’re “all about the carbs.” This is because good food, usually in the form of high carbs, along with a time to celebrate with friends and family, is married in the spirit of tradition. But it doesn’t have to be that way. You can actually have a holiday meal with any amount of carbohydrate, and one that you can all enjoy together! It’s even possible to prepare a low carb holiday meal that’s completely sugar-free, gluten-free AND incredibly tasty. It’s true! 1. Instead of giving up foods that you love, modify them by making low carb versions. 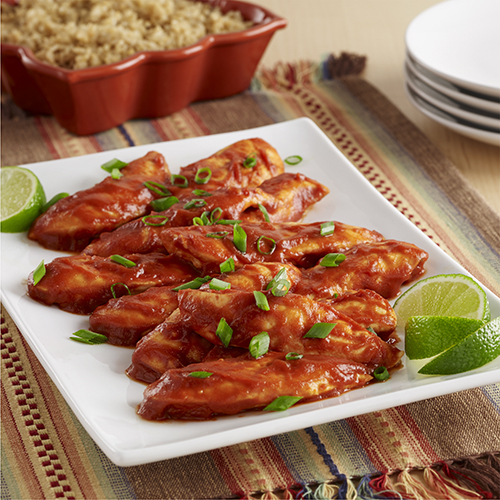 Prepare low carb versions of those traditional favorites you and your family simply can’t do without. 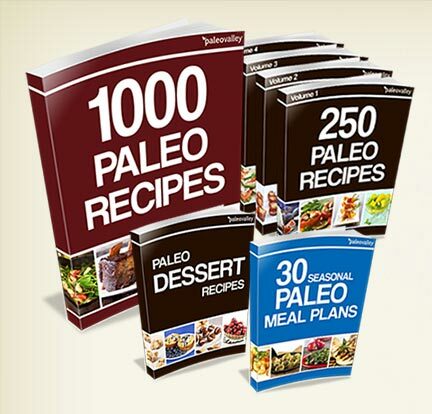 Some recipes can also be made gluten-free, so that they’re suitable for people who can’t consume gluten or wheat. 2. Choose foods that are low in starch and sugar. 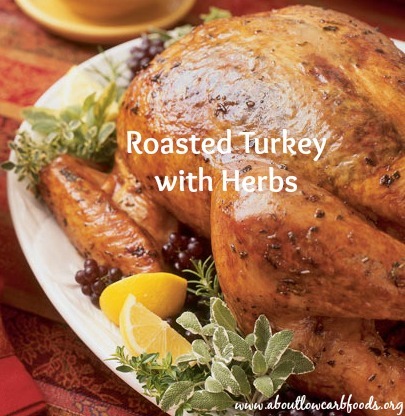 Roasted turkey and a pork loin are both great options for a low carbohydrate holiday menu. Some vegetable dishes and relishes, such as a cauliflower version of the favored Mac and Cheese, or a sugar free cranberry sauce, are also great low carb options as they don’t have a lot of starch or added sugars. 3. Prepare low carb gravy and low carb stuffing for the meal. Gravy and stuffing are both staples in any holiday menu, so consider preparing low carb versions. Low carb gravy can be made by simply reducing your sauce without thickener. Low carb stuffing is made with low carb bread and lots of vegetables. 4. Consider substitutes for some of the traditional side dishes. Some of the traditional side dishes have a really high carbohydrate content. Scale back on these holiday meal favorites by holding off on the marshmallows, bread crumbs, canned soup and the potatoes. Plain roasted with salt, pepper and some olive oil or butter is just as tasty even without the marshmallows. Instead of using canned soup, how about making a simple sauce of your own? Have a green bean and cheddar casserole, but skip the bread crumbs and flour, or top it off with onions. Mashed cauliflower is a surprisingly good substitute for potatoes. 5. Consume alcoholic beverages in moderation. If you decide to have alcoholic beverages as part of your holiday menu, consider “de-carbing” them. This includes eggnog, cocktails and other mixed drinks. 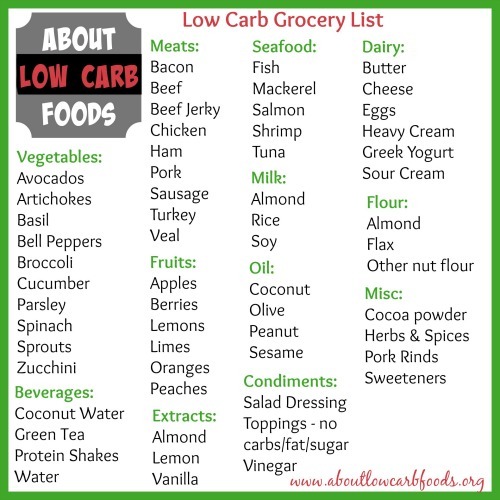 Most of these have lots of sugar, so they wouldn’t work well on a low carb diet. But, there are ways of dramatically lowering the sugar content in some of your favorite holiday beverages. Since most of the calories are from sugar, it’s easy to convert them to be low carb, low calorie or even sugar free. If you’re considering wine, red wine is the healthier option. 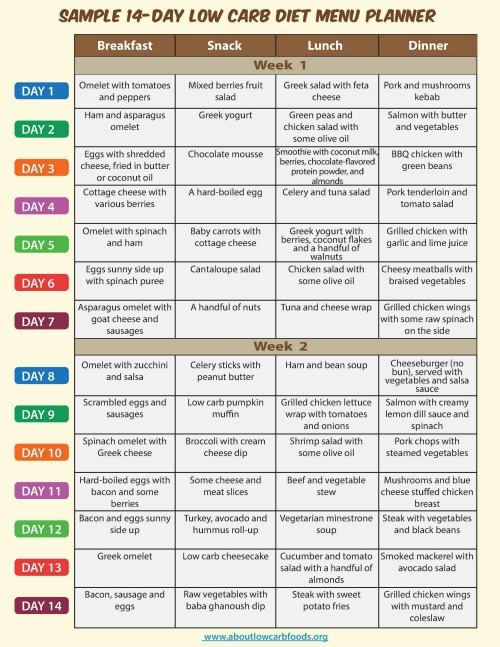 There are many wonderful options for your low carbohydrate holiday menus that are incredibly tasty. 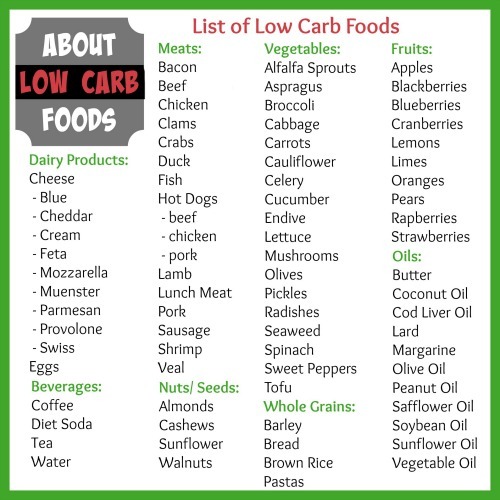 These delicious low carb options will keep you from feeling deprived and giving in to temptation. 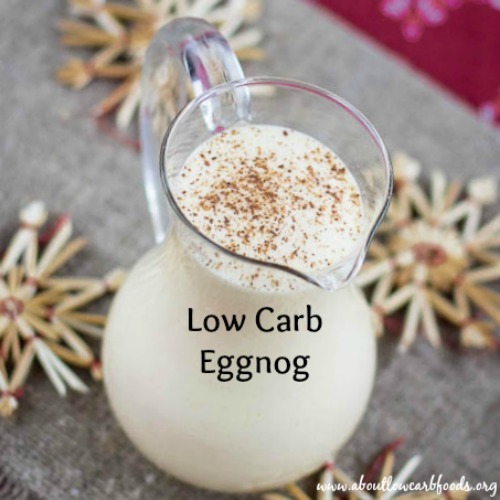 The holidays don’t have to be intimidating on a low carb diet, especially if you are new to it. You can eat to your heart’s content and even indulge in a few of your favorites, all while sticking to your low carb, gluten-free diet. 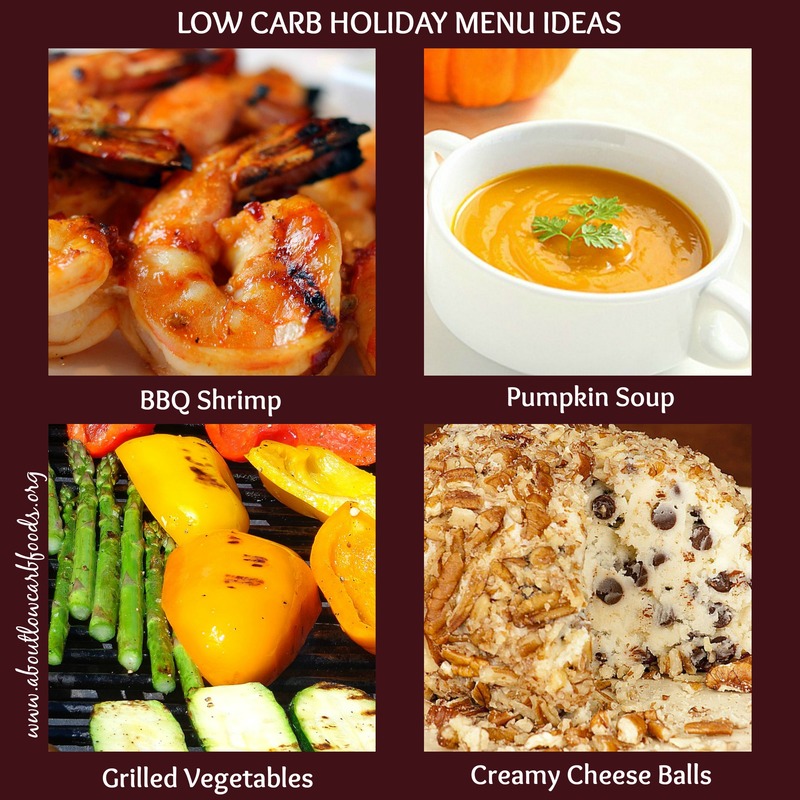 Options such as creamy cheese balls, pumpkin soup or BBQ shrimp are great low carb holiday appetizers. Salads can be included as well, and these come in several options, such as grilled or roasted eggplant, peppers or zucchini vegetable salads. Low carb holiday entrees for those not caught up in tradition, but want to embrace the extraordinary include fruit-glazed game hens, cherry sauce with ham slices, crab-stuffed lobster or even a sirloin steak with roast vegetables. And when it comes to low carb holiday desserts, not all that is sweet has sugar. Sticking with tradition, Pudding with brandy cream, Pumpkin Pound Cake or Cottage Cheese Gelatin Mold are great options for a low carb holiday menu, and always a nice ending to a festive meal.